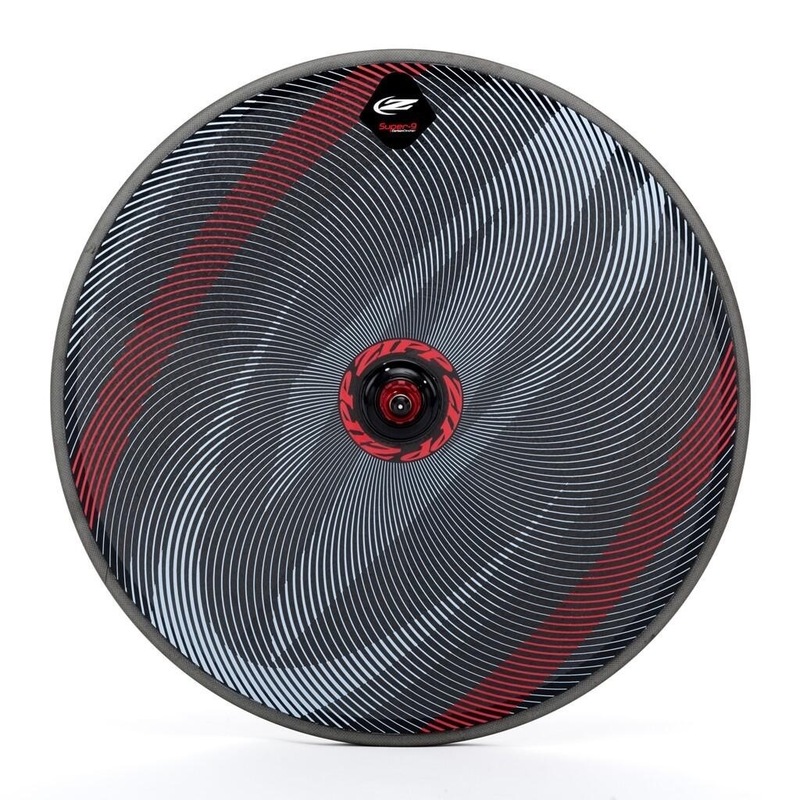 Check out the Limited Edition Zipp Impress™ Super 9 Carbon Clincher Disc wheel, RRP $2500+. No doubt lightning fast. 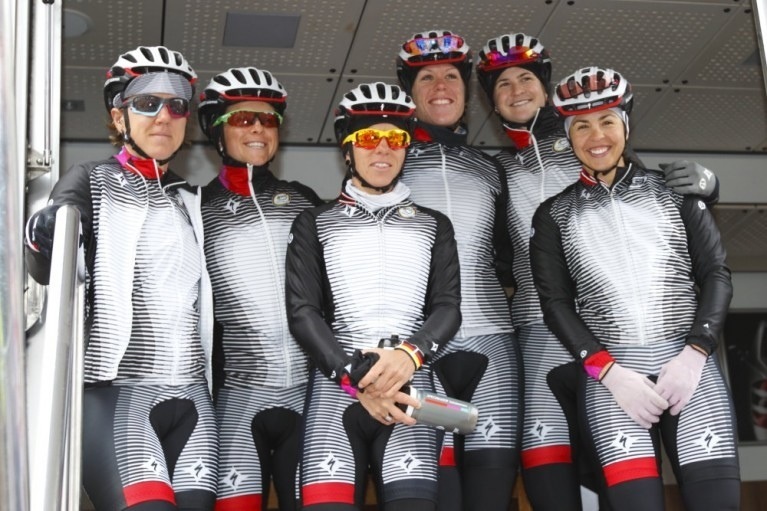 Looks like it’s been designed by the same people who created the Specialized Lululemon women’s team kit. Watching that for too long is going to leave you with a headache. Trippy.